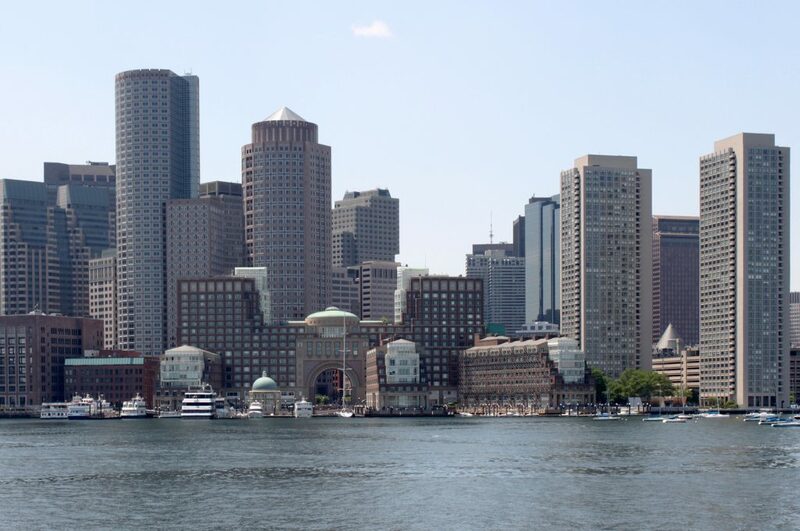 For over 20 years Atlantic Communications has been providing quality structured voice and data cabling systems throughout the Greater Boston and New England area. Our scope of work includes installations for new construction, site moves and expansions, and fit ups for any kind of industry including, but not limited to, commercial, data center, education, and healthcare facilities. At Atlantic Communications when we say that we are the best at what we do…We mean it. 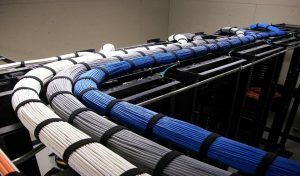 Our crew of professional voice and data cabling installers will work with you throughout the whole process of your project. From the planning stage to the completion of the job and beyond. This is why our clients trust us to make their projects as quick, worry free, and cost effective as possible. Our Installations are neat and clearly labeled to keep your data room organized. 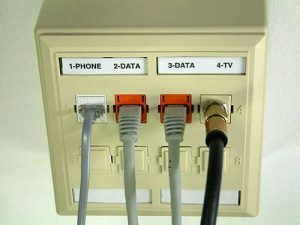 You will be able to easily locate the unique identifiers on the wall plates and on the front of the patch panel. 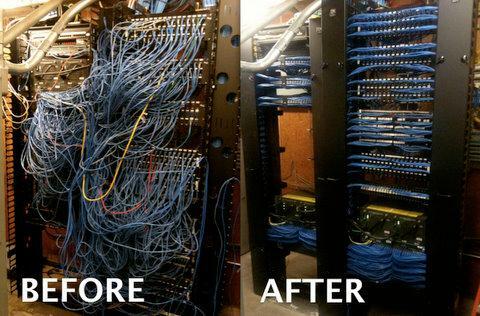 If your data room is a mess of patch cords, now is the time to finally organize it. Our expert technicians are experienced at auditing, organizing, labeling, re-terminating and/or re-cabling communications rooms. We can assist with rack layouts to more easily manage ports, improve air flow and allow for easy equipment replacement, all while minimizing or eliminating downtime. 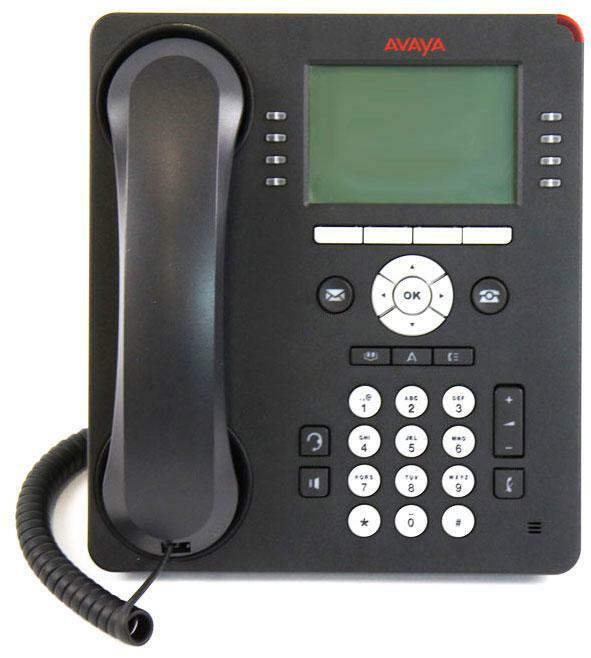 Atlantic Communications installs and supports Avaya/Nortel Networks IP Office/Norstar systems. Our staff is trained and certified to insure proper installation and proper maintenance. 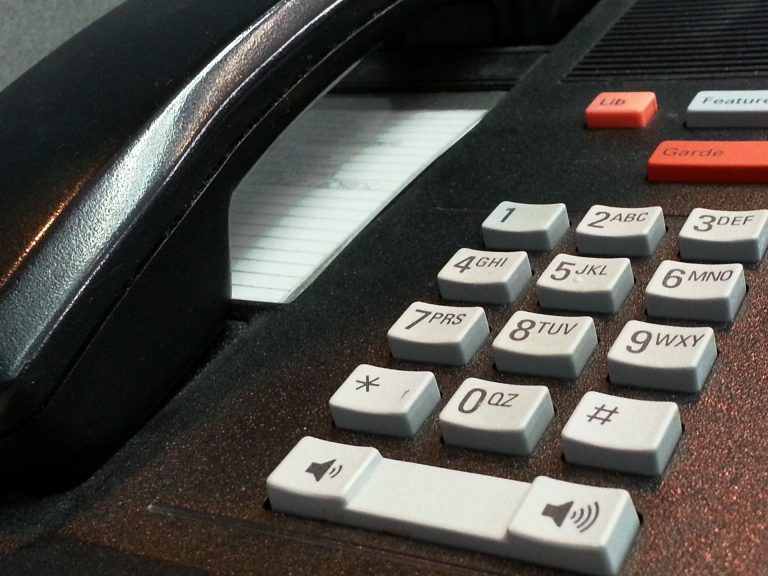 We know that your phone system is crucial to your business. Frequent breakdowns can’t happen. Complicated operation of the phones and their features is unacceptable. Unreachable technical support and repair teams are not ok. Atlantic Communications is a local company that represents industry leaders of integrated telephone systems that have proven reliability, excellent sound quality and ease of use. 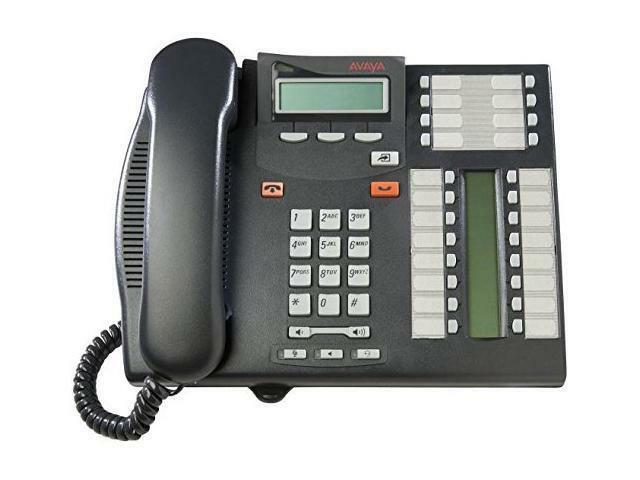 We leverage the technologies , our staff experience and technical skills to design and install powerful, yet flexible phone systems that will meet your present communication needs and can grow with your business. 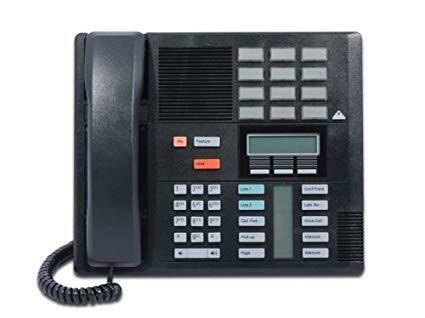 Whether you are a small business, mid-size business, or large business, Atlantic Communications can develop a customized phone system solution that will let you communicate more efficiently and effectively. 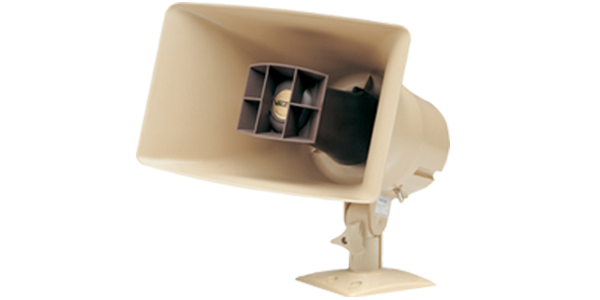 Valcom’s communication solutions can help keep your people safe, informed and on schedule. 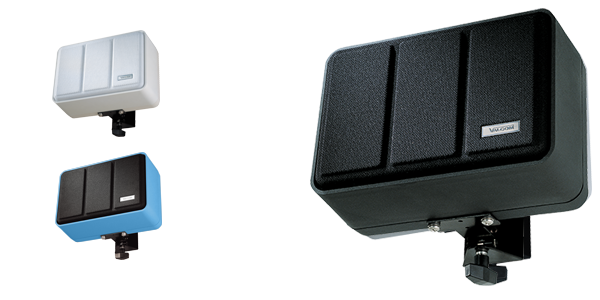 Valcom Overhead Paging Systems are the product of choice for countless businesses, government agencies, schools, and transportation hubs worldwide. 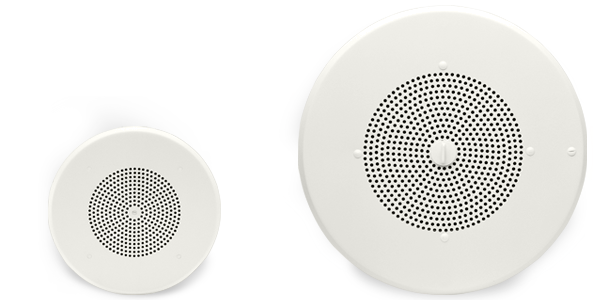 From simple voice paging to talk back horns and intercom, to clocks and bell scheduling, to mass notification across multiple platforms and overhead music, Valcom can help your organization with daily, recurring and emergency communications. Atlantic Communications provides electrical contractors with expert low voltage data wiring sub contract work. Presently, Atlantic Communications completes work with many Massachusetts electrical contractors. Atlantic Communications will develop a complete material list including labor for any low voltage data wiring project that you may have to supply in order to bid on a larger electrical project. Atlantic Communications will terminate, test, and label all data cables that your electricians run per your contract.